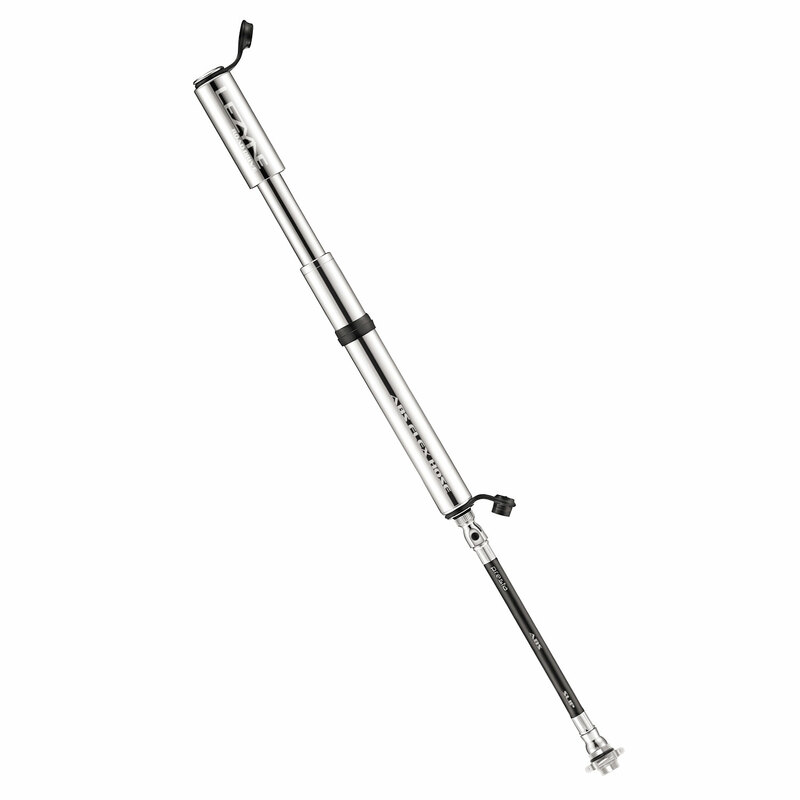 A lightweight hand pump for high pressure tires, with an integrated valve core tool. 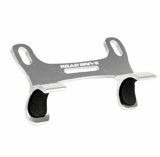 Lightweight, CNC machined aluminum construction. 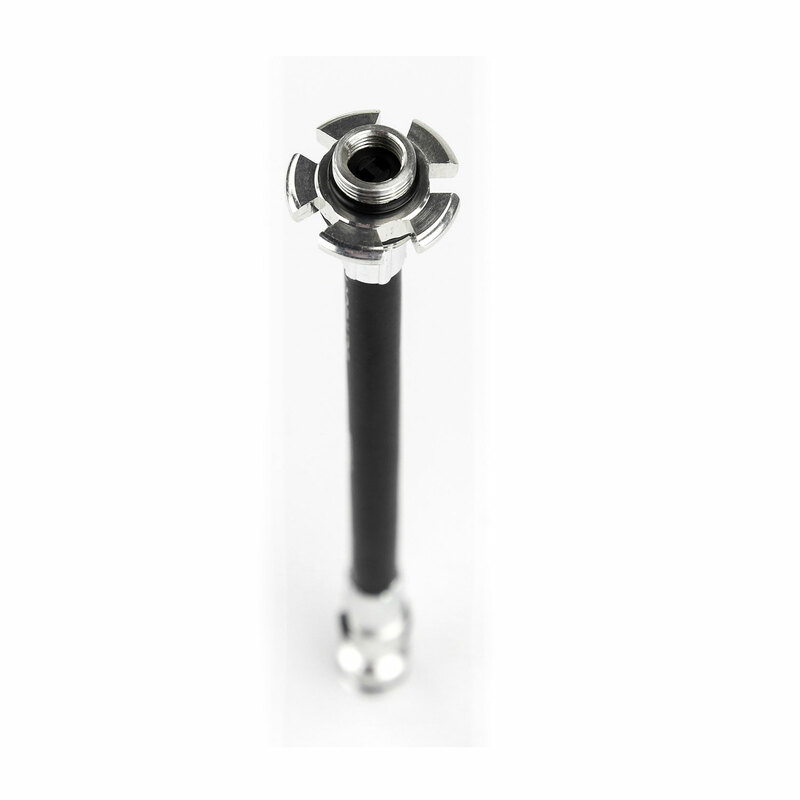 Efficient and compact overlapping handle optimized for high pressure applications. 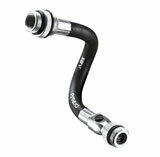 Threaded or slip-fit Presta compatible ABS Flex Hose with integrated valve core tool. 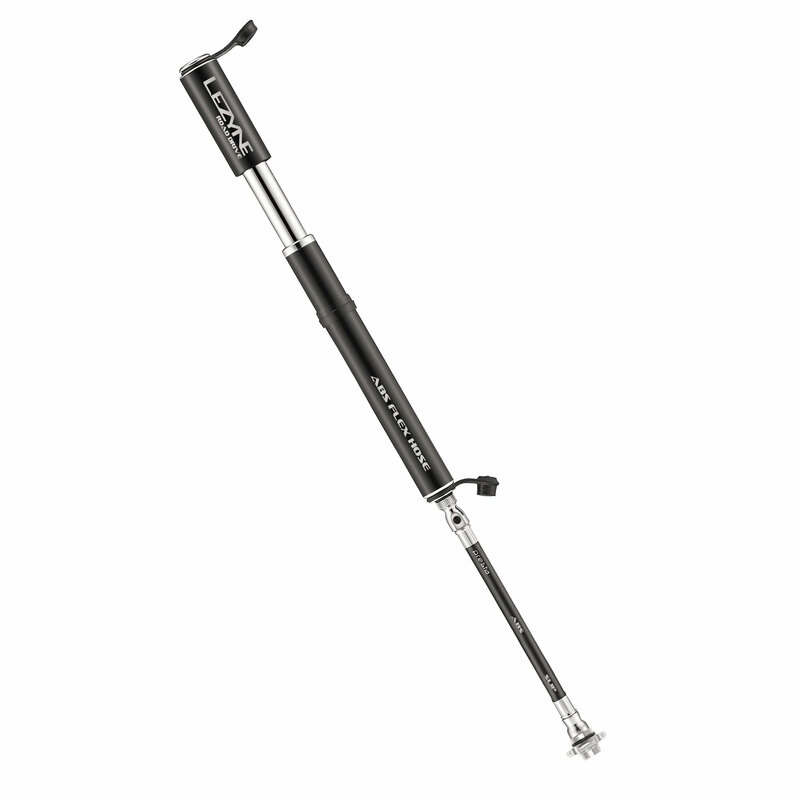 Includes a composite matrix frame pump mount. 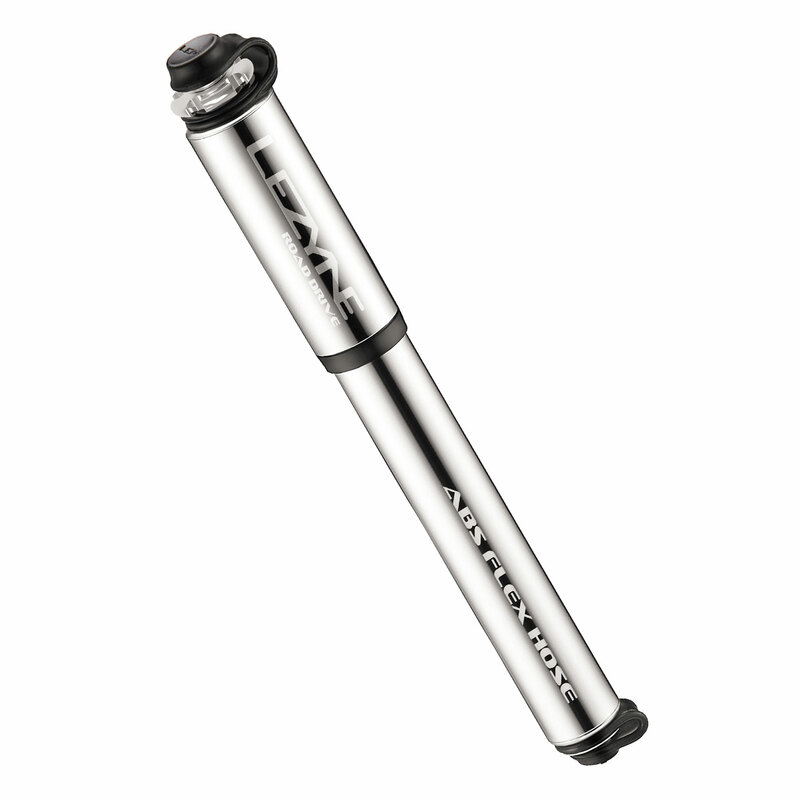 Bikes Etc published a mini pump round-up and featured two popular Lezyne hand pumps: The Road Drive (Small) and Gauge Drive HP! 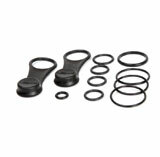 The Gauge Drive HP scored BEST IN TEST as well as an overall 8 out of 10, and the Road Drive S received a 7 out of 10. Lezyne's Road Drive scored big in the latest issue of Velo Magazine, hitting the 5-star mark and earning the "2014 Velo Editors' Pick" honor from the group. 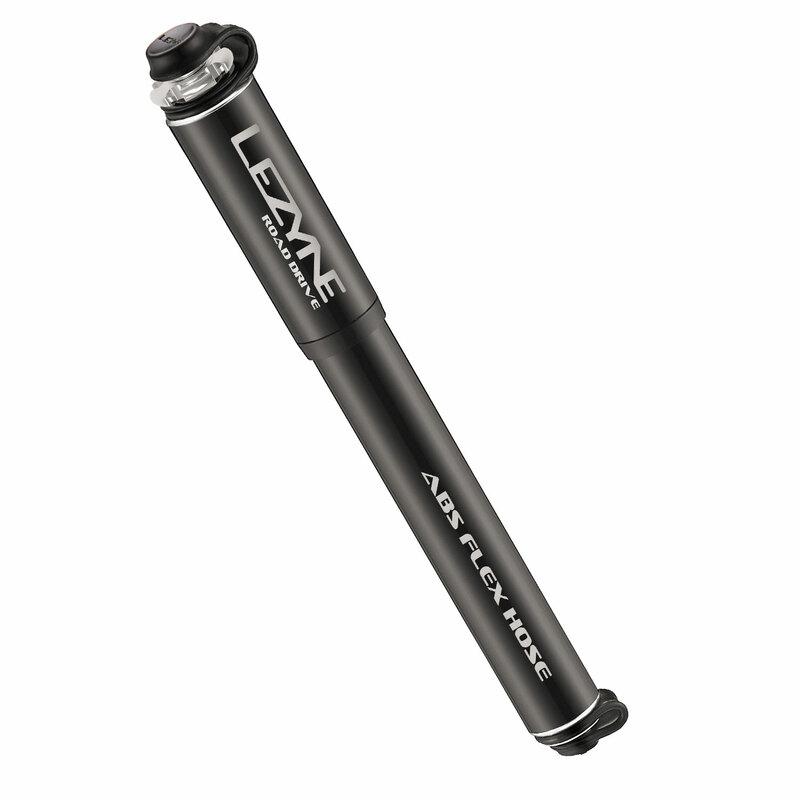 "Lezyne has continually impressed us with their clean styling and robust design since we first pocketed one of their brushed aluminum multi-tools. Lezyne Road Drive is no exception." Thanks Velo! We hope to keep on impressing others in the future! Lezyne just got our hands on the new, 2014 Velo Buyer’s Guide and noticed our Road Drive Hand Pump on one of their articles. 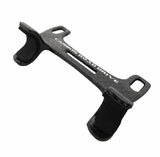 Gravelbike.com has Lezyne's mini-pumps on "Things I Like." Seems as though they like them a lot. "Not all mini-pumps are created equally, though. After trying at least a dozen different makes and models, I've come to favor Lezyne's family of hand pumps."